A popular request in Silicon Valley is to ‘meet for coffee’. This is often a euphemism for a short meeting with no fixed agenda, beyond getting to know one another. As far as it goes, this can be productive – business is social after all. Many strong business relationships – with clients, partners, investors and potential employees start with an informal intro. The advantage of a meeting like this is that expectations are fairly low, preparation is minimal and the time commitment can be short if there’s no obvious rapport. ‘Meeting for coffee’ is still a meeting however. So before agreeing, make sure you have a distinct objective in mind. These sessions are just as easy to decline as accept, without causing offense. It’s a waste of time to specifically meet someone if the relationship has little potential now or in future. If the dynamic is truly one-sided, a phone call can often achieve the same goal, unless your intent is philanthropic or as a mentor. The adage ‘What goes around, comes around’ is true, but you have to place a value on your own time. Having agreed to meet informally, avoid the trap of meeting in a public place. Some take ‘meeting for coffee’ too literally and try to meet in Starbucks. Another favorite is ‘the lobby of my hotel’. These sessions are almost always worthless if meeting someone for the first time. If a meeting isn’t worth traveling to or finding a private space for, then it probably doesn’t meet the bar of needing your time. 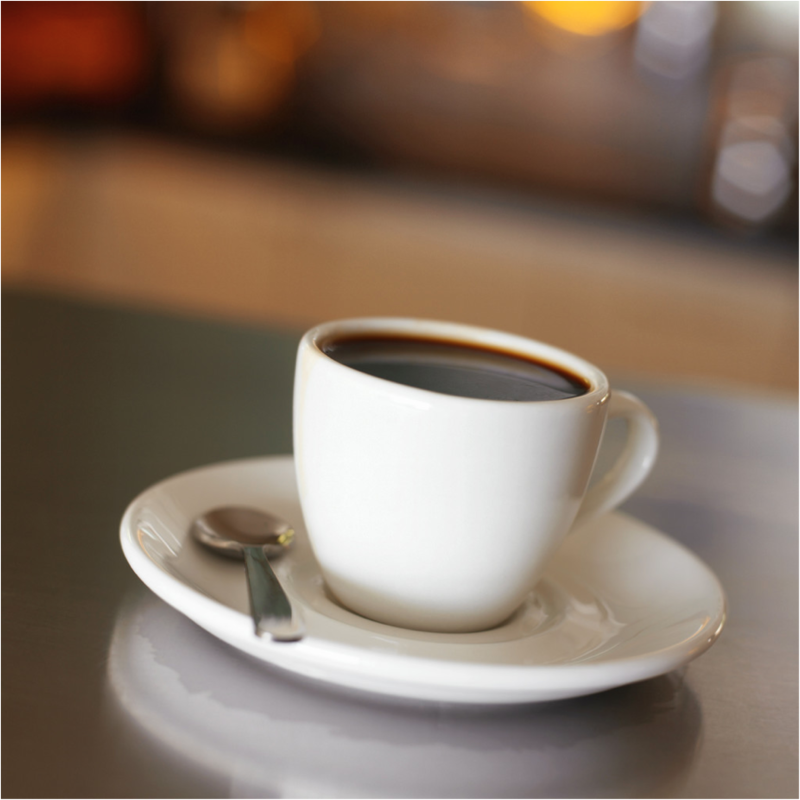 Business discussions in coffee shops aren’t confidential and so you’re restricted in what can be discussed. If you have a commercial objective, it’s better to meet at the office, discuss it, then grab lunch for relationship building. Or if it’s purely social, stick to that. After, if the session is good, then agree a next step quickly and try to find a project to work on together. These meetings are easy to set up, but just as easily forgotten unless the relationship is taken forward. That doesn’t just mean a LinkedIn connection or friending on Facebook, but some actual value creation. For instance, an introduction to someone in your network, a second meeting with your team, lunch with a customer – anything to cement the relationship before it’s eclipsed by the next coffee meeting. I have to admit, I found these meet-ups odd when I first got here, but they are a great way to tacitly explore new relationships and opportunities. Do you find them useful? What are your tips to make them work well?